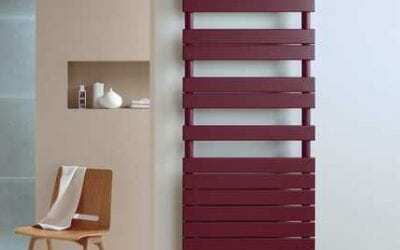 Zehnder Design radiators design living space. 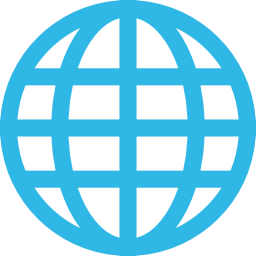 Designed by renowned international designers, they stand for a modern and self-conscious savoir-vivre. 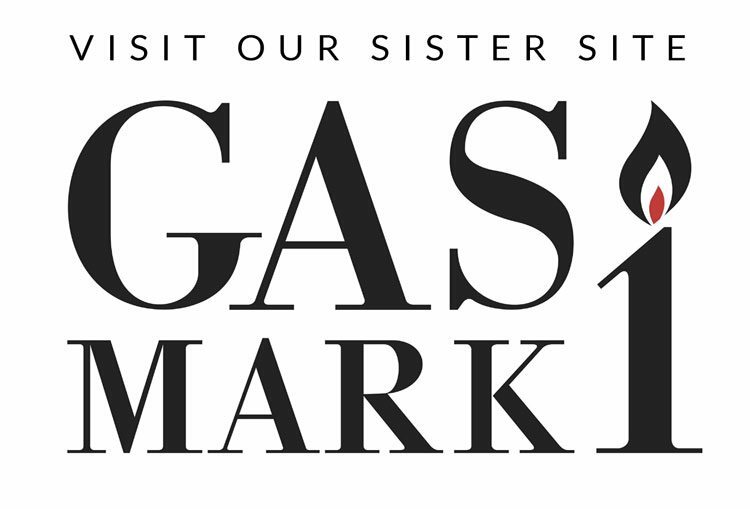 They blend perfectly into the current lifestyles like the country house ambience, minimalistic purism, classic style or colorful modern trends. From the basement to the roof: Whether bathrooms, kitchens, bedrooms or guest washrooms, we always have the suitable design radiator. Be choosy: Zehnder design radiators are available in more than 700 colors and surfaces. 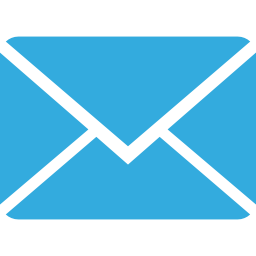 Moreover, we can always make special shapes for you: whether angled, curved or slanted. 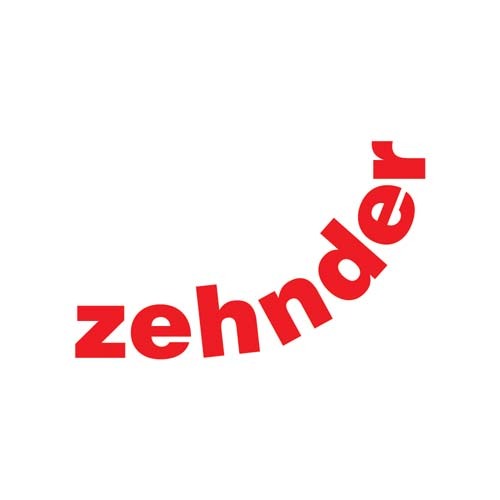 At Zehnder, the subject of design is firmly anchored in the company philosophy. 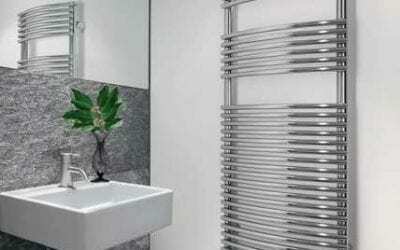 As a pioneer in the sector, in 1980, we heralded the birth of the bathroom radiator with the Zehnder Universal. 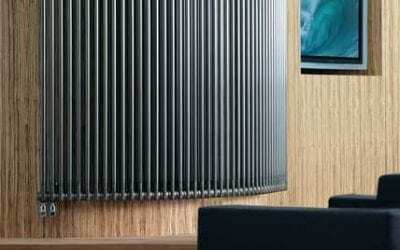 At the beginning of the 90’s Zehnder Arcus followed, the first radiator that was defined as a design object. A couple of years later, the Zehnder Yucca heralded another era: for the first time, towels could be hung even from the side without any problems. A designer bathroom as a uniform whole: that is the idea of the design cooperation with Villeroy and Boch, which started in 2004. The Villeroy & Boch by Zehnder bathroom radiators were tailored to the lifestyles and bathrooms by Villeroy & Boch. In 2005 warmth once again got a new shape.